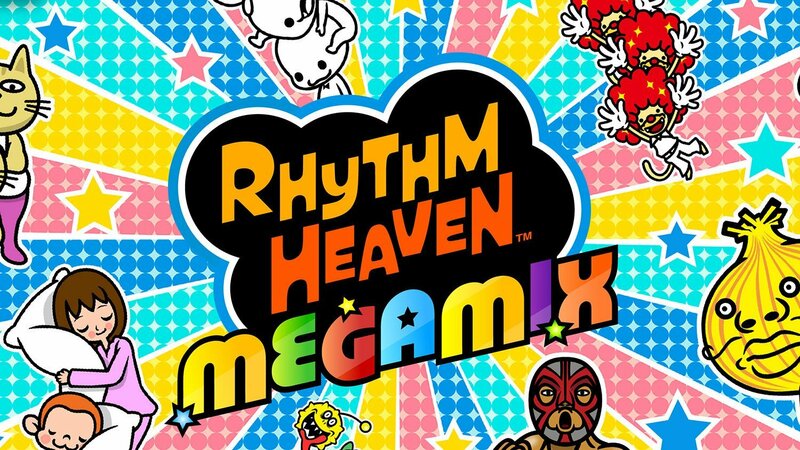 Rhythm Heaven Megamix – A Look Back. 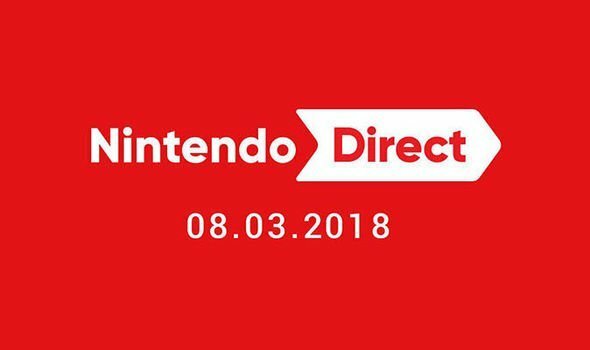 Top Nintendo Switch Games from the Nintendo Direct. Bowser’s Minions is a game worth playing. Check out the scoop on the second mode of Mario’s 3DS Adventure! 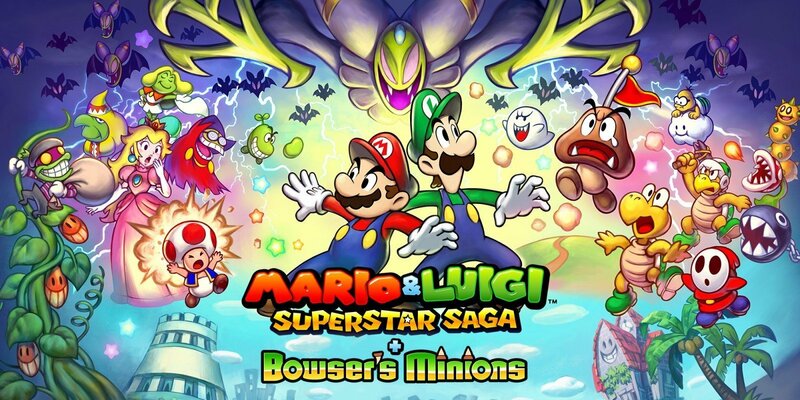 Mario & Luigi: Superstar Saga + Bowser’s Minions was released for Nintendo 3DS on October 6, 2017. In addition to being a full-fledged remake of the original Mario & Luigi: Superstar Saga – released for Game Boy Advance in 2003 – it contained a brand new mode, called the Minion Quest. What is Bowser’s Minions?